Welcome to Fire Safety and Emergency Procedures NMMT: Qstream. This Qstream which promotes understanding of and compliance with emergency and fire procedures. This module asks participants to make appropriate decisions in workplace based emergency or fire related scenarios. The module supports staff to apply their knowledge of the appropriate procedures in line with Fire and Emergency Procedures policy directives. 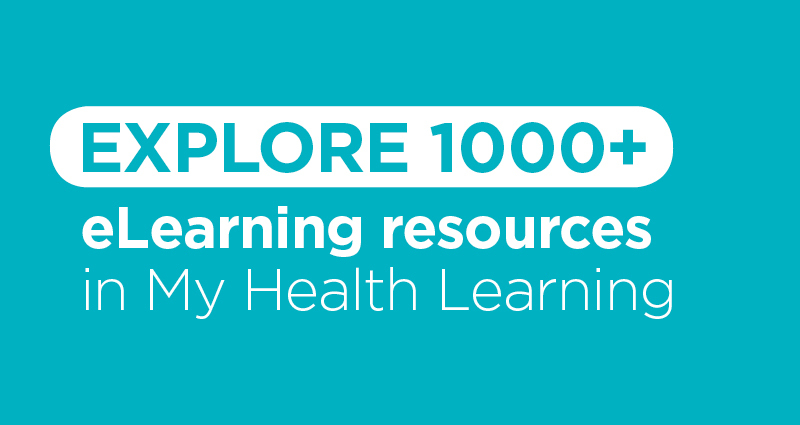 This course is hosted on a site outside of NSW Health network. When you click the "Play" button to launch the course, a new window will open and you will be taken to the site. A number of short questions are delivered to your computer or mobile device over a series of week. When questions are answered you will receive succinct feedback (take home messages), and further explanation. This module contains information that may be emotionally confronting for some people. If you find it raises any concerns please speak to your manager or contact the Employee Assistance program or relevant support services.